For many years, wood and steel have been the most popular materials for front doors, possessing their own distinct advantages and disadvantages. Wooden exterior doors are elegant and stylish, but can suffer from rotting in adverse climates. 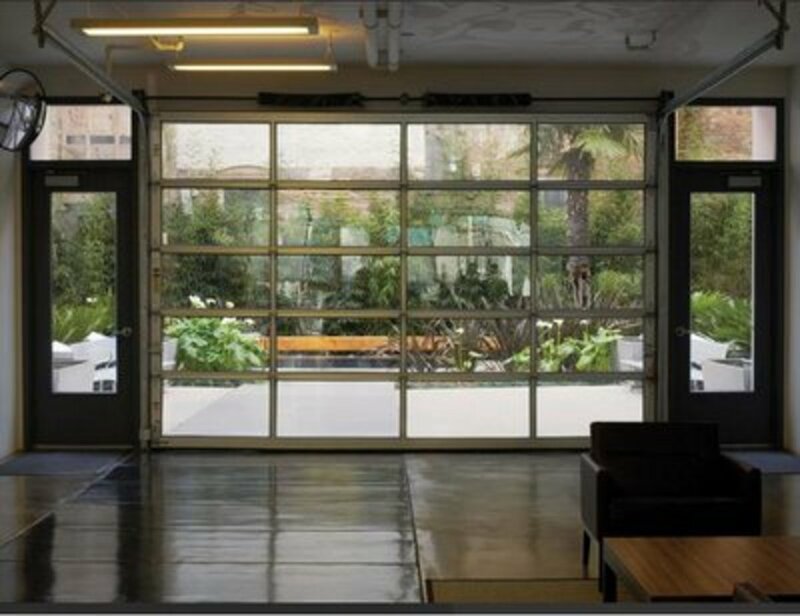 Steel doors, by contrast, are tough and secure, but ugly in comparison to their wooden counterparts. In recent years, versatile fiberglass entry doors have grown in popularity, as a great compromise between the two extremes. Fiberglass is a very strong and durable material, largely immune to rotting and rusting, and sophisticated manufacturing techniques ensure that fiberglass exterior doors are practically indistinguishable from wood. Because of this, they are becoming more common and capturing an increasing share of the market. Manufacturers now replicate a huge range of wood grains, from the dark, rich tomes of mahogany to the honey warmth of pine. Fiberglass entry doors have a number of advantages, helping to make them into an excellent choice for your home or business. The technology is recent, and manufacturers are still experimenting with new techniques and styles, but the growing popularity should also see the price fall over the next few years. Durability: Fiberglass doors can handle the most extreme climates, from the cold and damp northern winter to the heat and humidity of the subtropics. Unlike wood, they will not warp, crack or rot, and they do not require yearly treatment with paint, stain or varnish. Fiberglass doors are also rust and corrosion proof, adding to their longevity. Insulation: Fiberglass entry doors are excellent insulators, especially if any inlaid glass panels are double or triple glazed. At a time when the price of heating homes or using the air-con is increasing, this will make a huge difference to the household bills over the lifetime of the door. These insulating qualities also apply to noise, and a good quality fiberglass door dampens even the loudest noises. Versatility: Fiberglass doors can be bought factory finished and ready to fit, allowing you to incorporate the look and feel of any type of wood into your home. 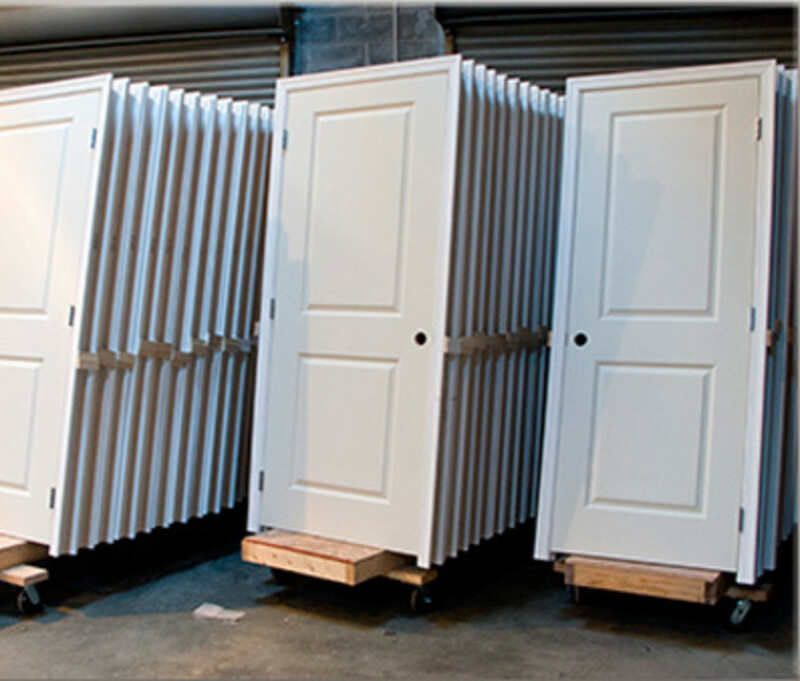 Alternatively, you can buy factory-primed doors, which you can stain or paint to match your overall exterior theme. Security: Fiberglass doors are very resilient and most are fitted with extremely secure locking mechanisms, ensuring that they can resist even the most determined of criminals. Warranty: Most manufacturers give a very long warranty against manufacturing defects, stretching into decades or even a lifetime guarantee. When it comes to exterior doors, there is no such thing as perfection and fiberglass exterior doors carry their own set of unique disadvantages. Some of these may be sufficient to prevent you from installing a fiberglass door; others are merely a slight inconvenience. Price: A good fiberglass door is certainly cheaper than a mahogany or oak door, but they are much more expensive than steel or standard wooden doors. Over the lifetime of the door, they are actually very cost-effective, but still require a large initial outlay. 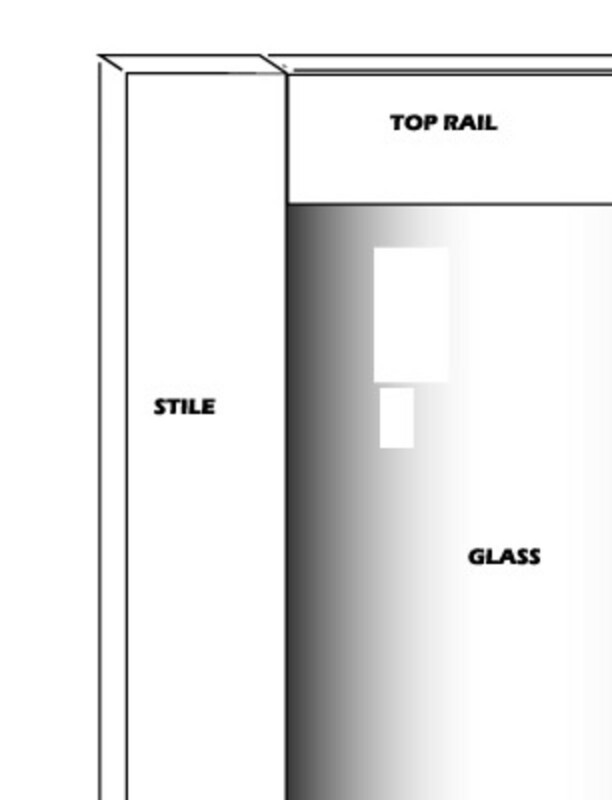 Standard Sizing: It isn’t cost effective for manufacturers to make one off doors in odd sizes, and it is practically impossible to trim a fiberglass door to fit a smaller frame. Because of this, they are not suitable for older houses with non-standard doorjamb sizes. Unchanging: One of the main attractions of wooden doors is that age can actually improve the appearance, and the wonderful ‘distressed look’ is something that manufacturing can never quite replicate. A fiberglass door will remain unchanged for many years, which can be an advantage or a disadvantage depending on your point of view. Door Furniture: Fiberglass is actually fairly easy to drill and fill, allowing you to add door hardware for an individualistic look. The problem with this is that it will invalidate the warranty, a problem if your expensive door develops a fault. Fitting: With wooden doors, fitting a new one is usually a case of buying a new door and fitting it to the frame. Fiberglass doors arrive as a complete unit, which is excellent for insulation, security and durability, but this means that fitting is a specialist job. 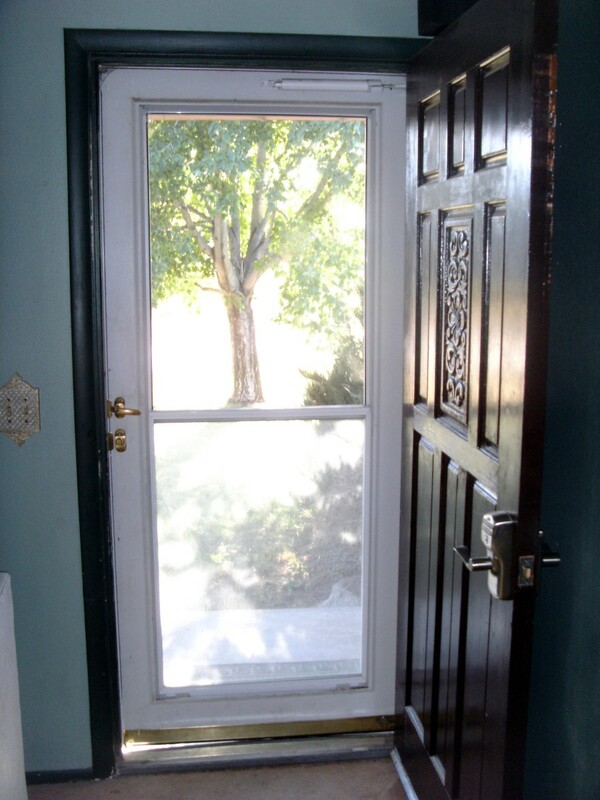 Are Fiberglass Entry Doors the Best Option? Fiberglass entry doors are a sturdy and welcome addition to the range of front door types, offering a great alternative to wood, steel and vinyl. As with the other types, fiberglass exterior doors carry their own unique set of advantages and disadvantages, but they are certainly a great investment. They are rapidly growing in popularity and, as long as you look for a reputable manufacturer providing great quality products, a fiberglass entry door looks great, adds value to your home, and will last for many, many years. 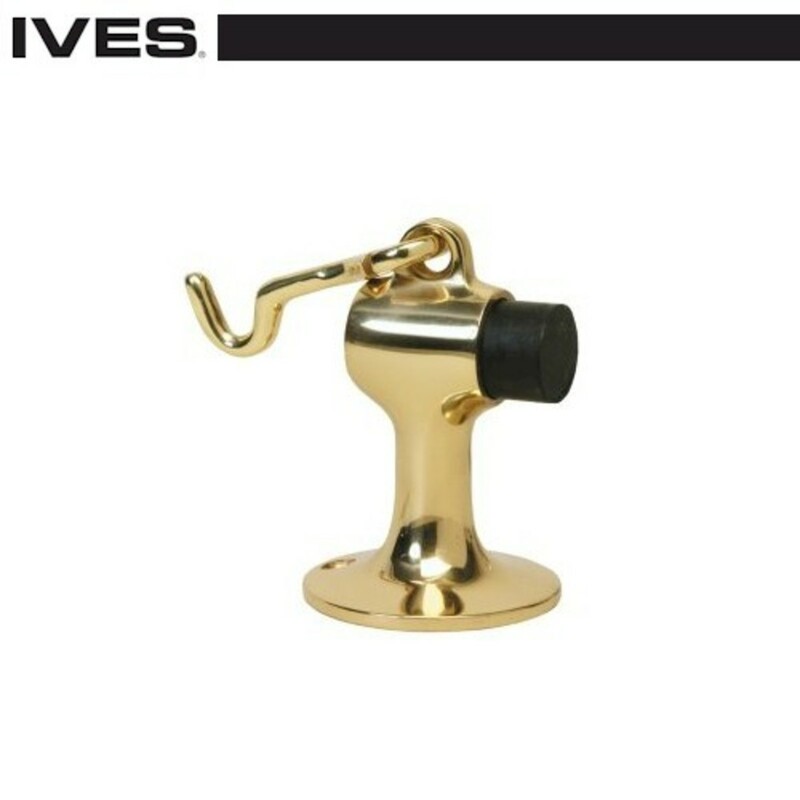 Home Improvement Guide: Buy Door Knobs Online: This Hub looks at the various types of doorknob available, highlighting some of the advantages and disadvantages of the various types. 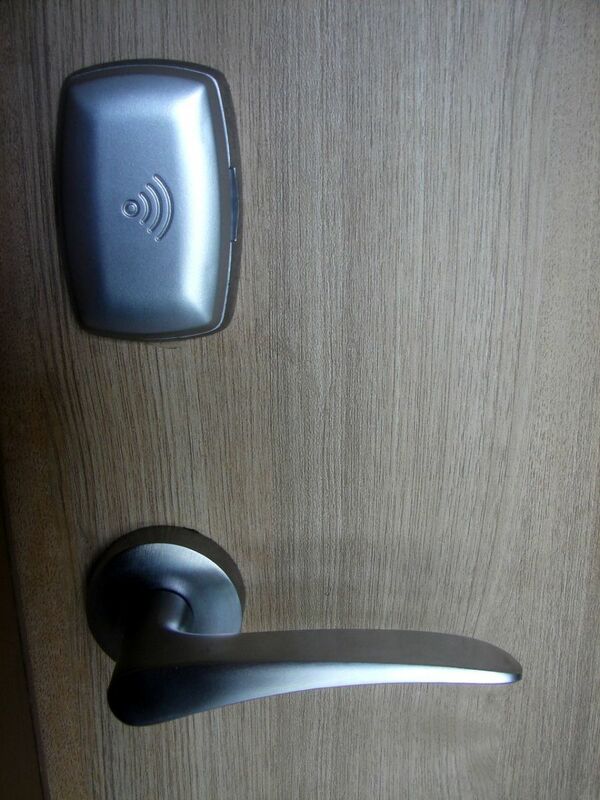 Home Improvement Guide – Finding the Perfect Exterior Door Handle – Finding the perfect exterior door handle can be a tough chore, especially with the sheer range of options available. This guide shows you how to balance security, elegance, durability and budget to find the perfect entry door handle. Fiberglass Exterior Doors – Fiberglass Entry Door Pros and Cons – Fiberglass exterior doors are a new addition and they have rapidly grown in popularity. Blending the durability of steel with the elegance of wood, they are a great choice if you are seeking to install a new front door. Steel Exterior Doors – Steel Entry Door Pros and Cons – Steel doors are still the best option where security is the prime concern, protecting your property and family from harm. 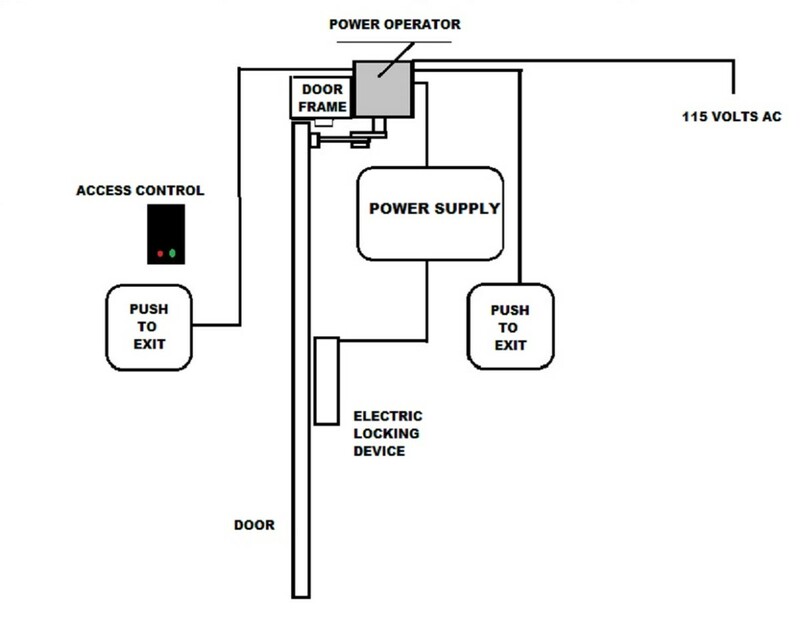 This guide explains what to look for in a front entry door. Find The Best Accordion Doors Online – Accordion doors are a practical solution where floor space is an issue, and they have moved on from the cheap and tacky vinyl accordion doors of yesteryear. I do know a thing or two about fiberglass doors, but, man.. this pretty much answers some of the questions I have about it. Thanks! Sliding Door this information is very useful for me. This was a great reading.. Any guidance for the River Feather Doors that Home Depot sells?? Are these a good buy? Knowing the pros and cons of Fibreglass Entry Doors will be fine and Thanks for the post Sliding Door. This information is very useful for me. Cheers, Hello, hello - absolutely no problem. Knowing the pros and cons of Fibreglass Entry Doors will assist in any door decisions I may have to make in the near future. Super information. I have never heard of it and therefore thank you for your information.